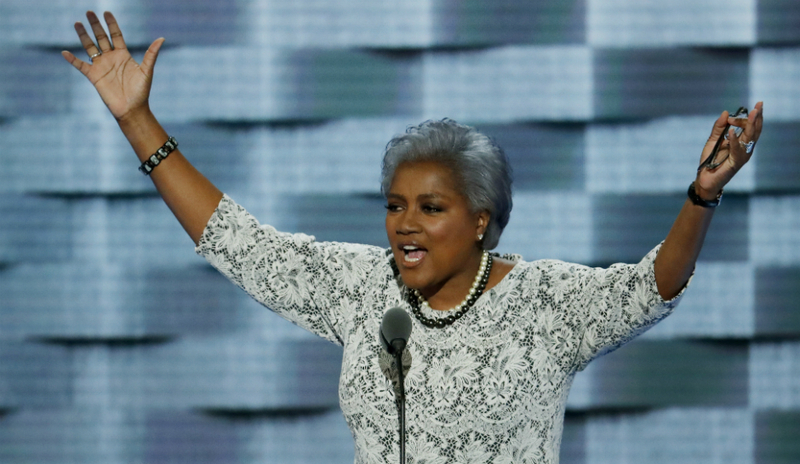 Another WikiLeaks emailed has surfaced, revealing Brazile told the Clinton camp a question for Hillary Clinton to expect at the CNN-led town hall between Clinton and Bernie Sanders. 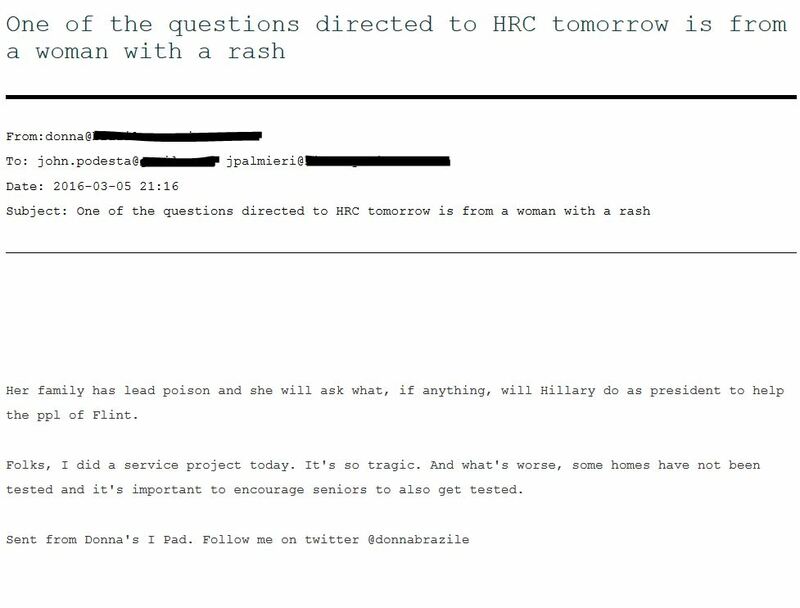 It has been suggested Brazile received the question by doing some on the ground digging with the residents, prior to the actual town hall. And she was definitely there ahead of time, because her presence, alongside other CNN personalities, made headlines. It seems Jake Tapper was right: this did have some impact on Brazile’s future.